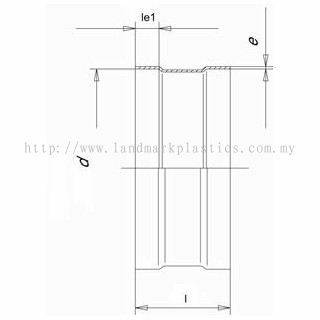 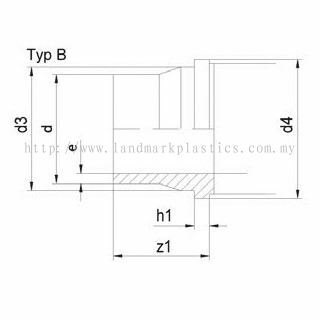 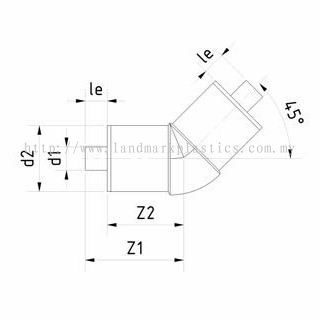 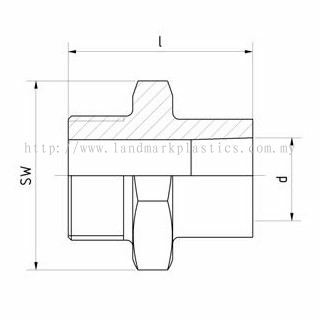 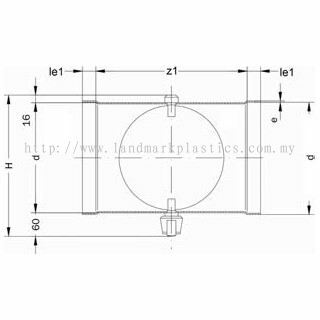 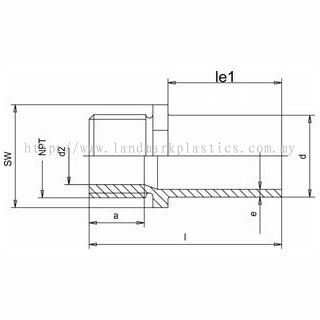 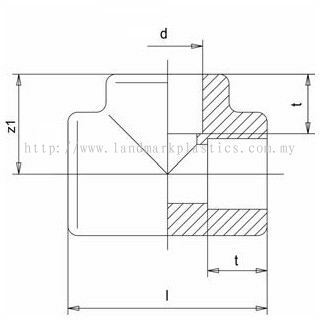 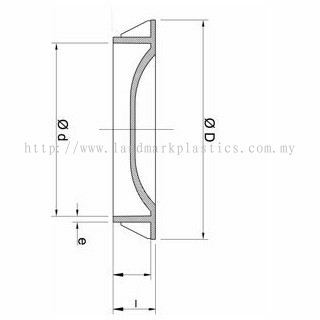 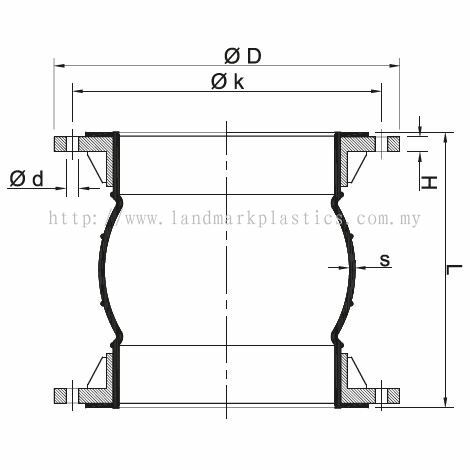 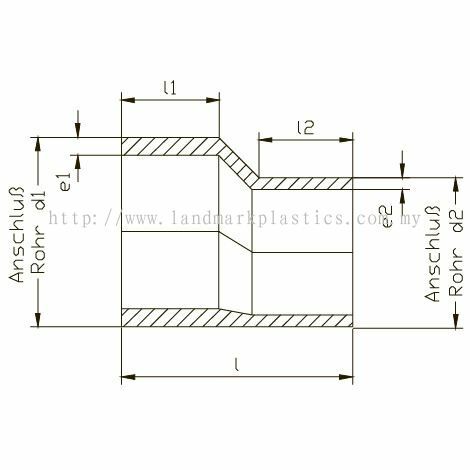 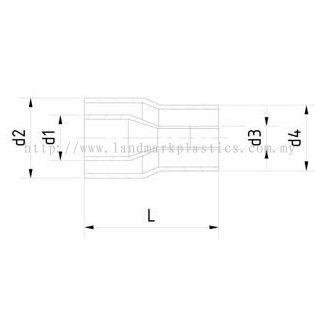 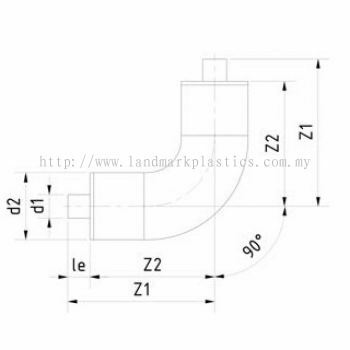 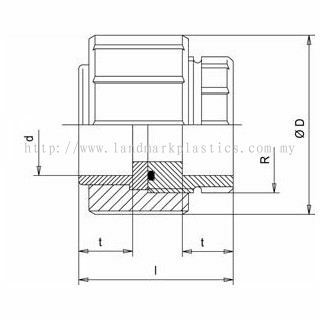 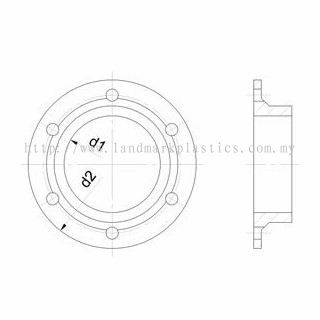 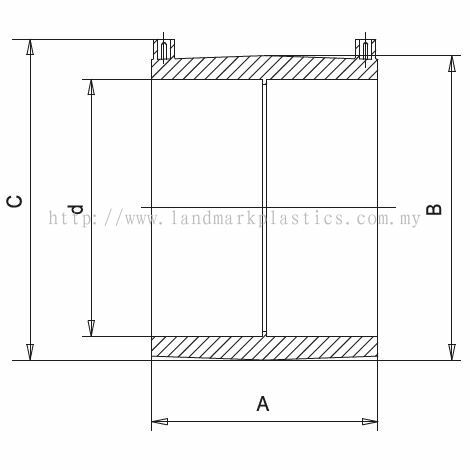 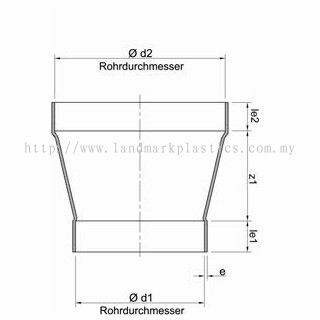 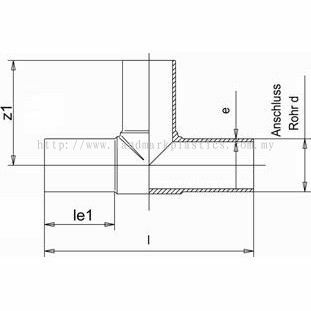 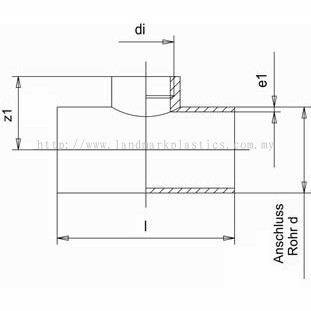 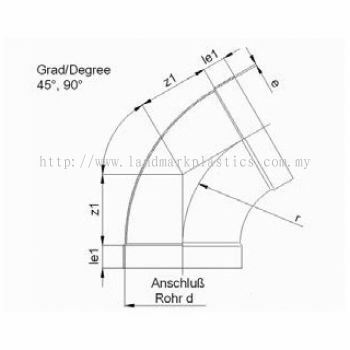 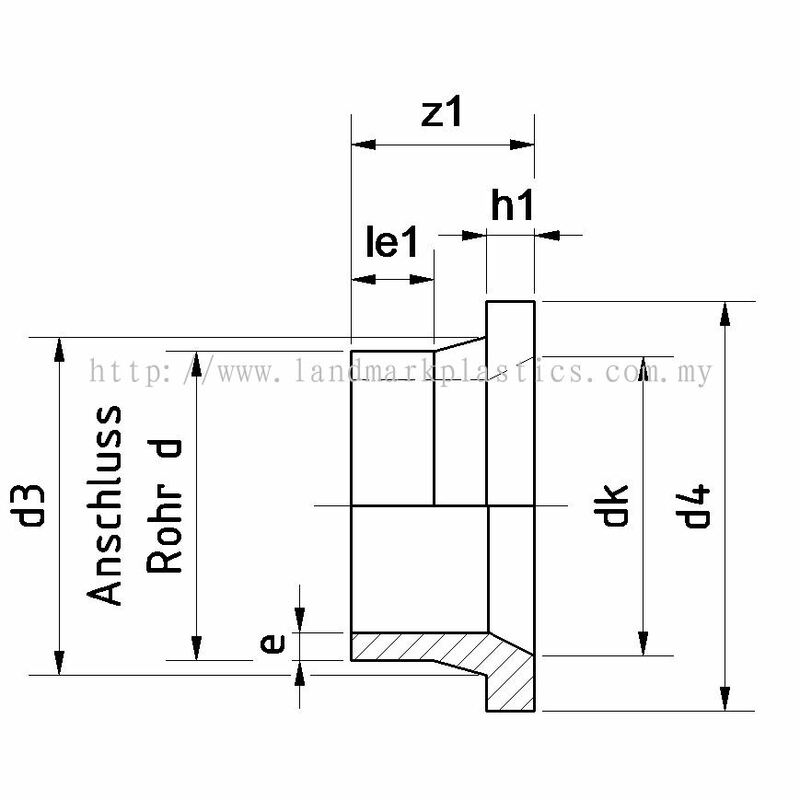 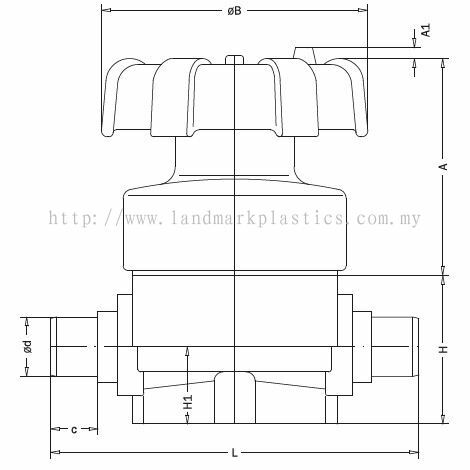 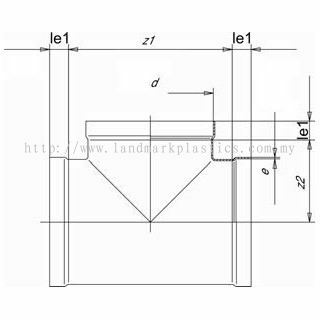 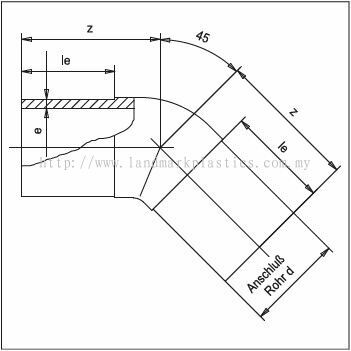 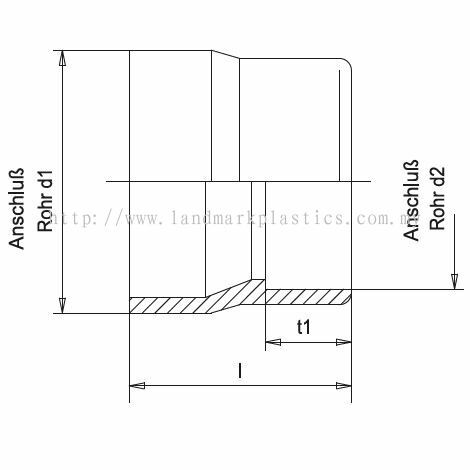 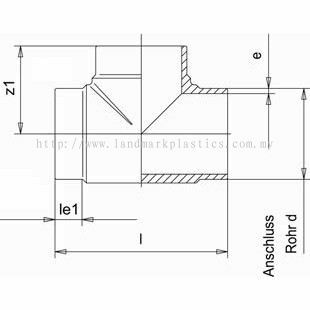 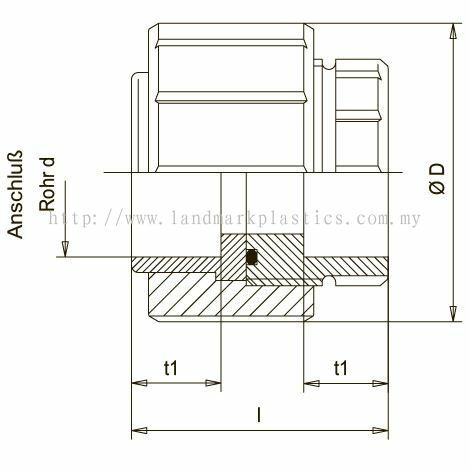 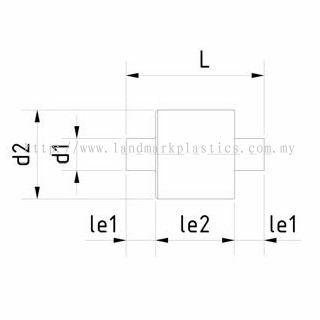 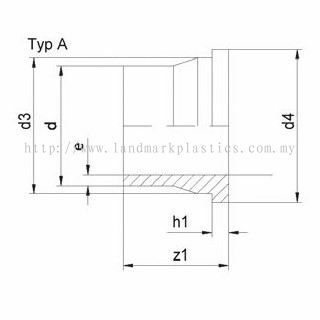 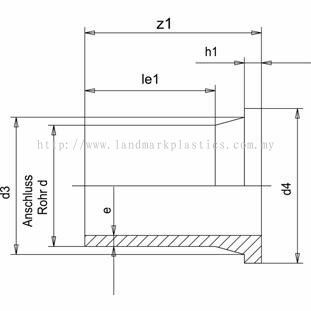 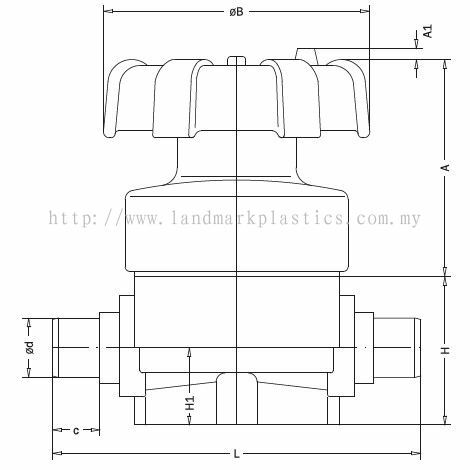 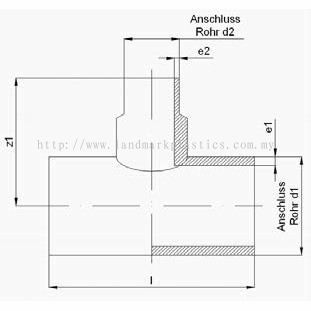 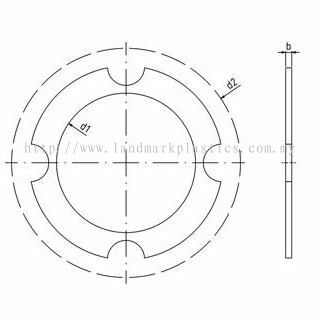 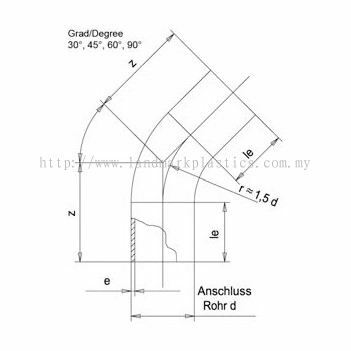 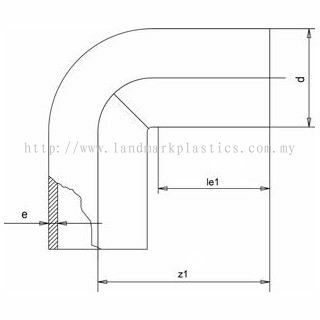 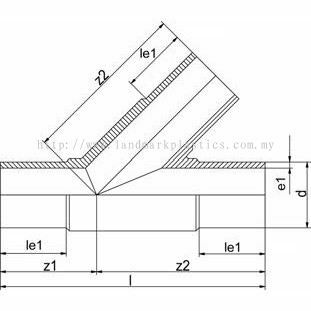 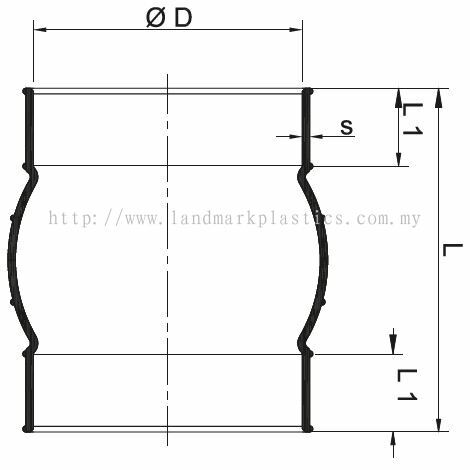 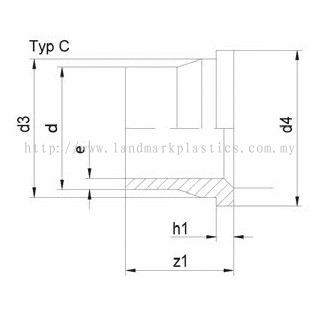 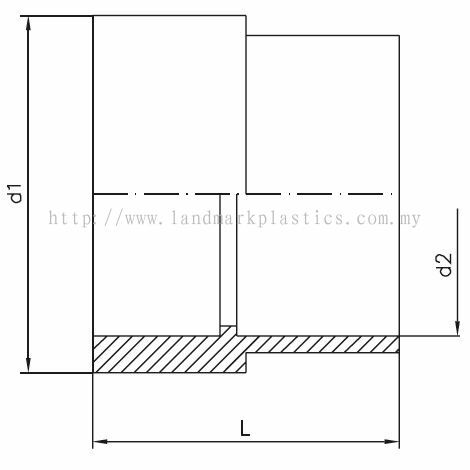 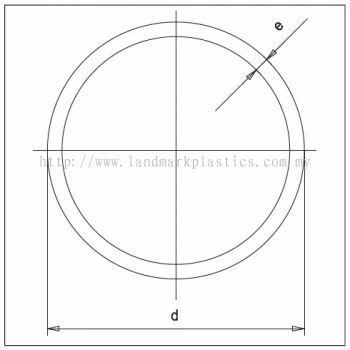 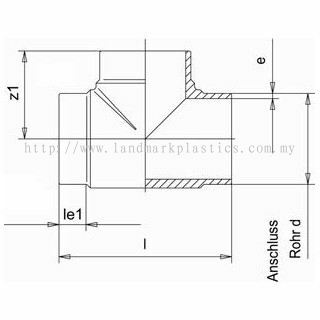 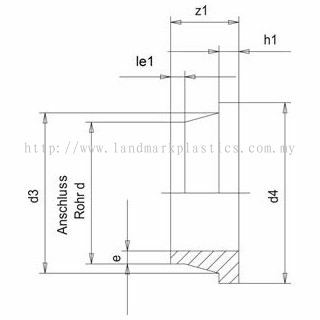 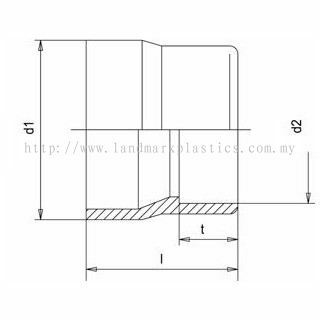 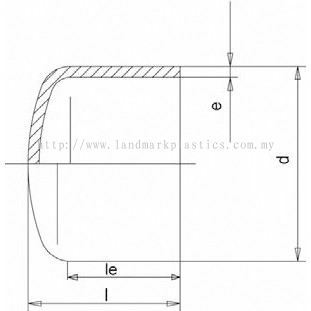 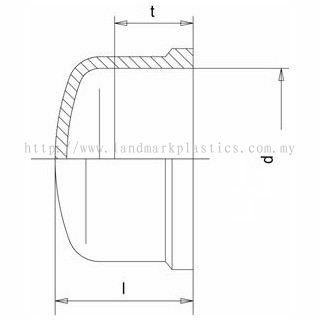 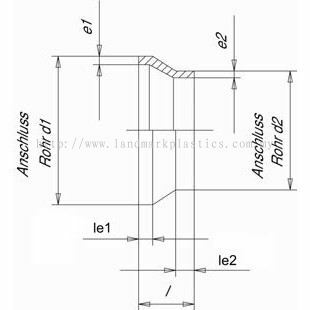 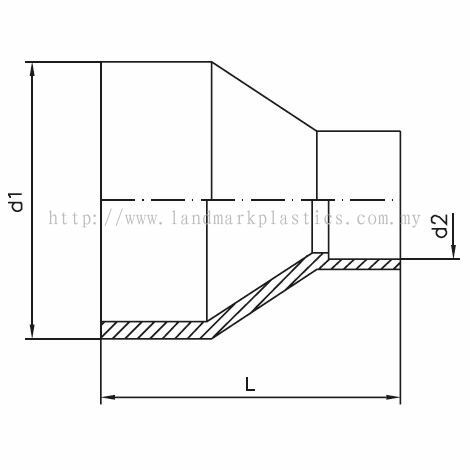 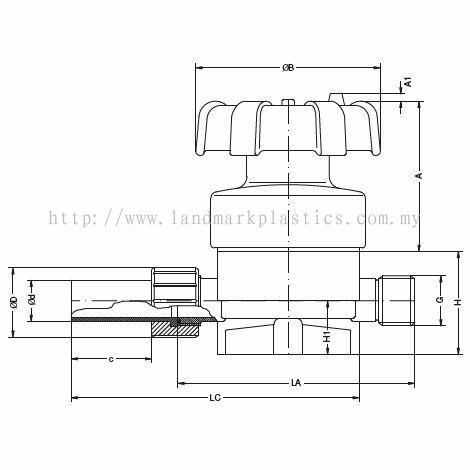 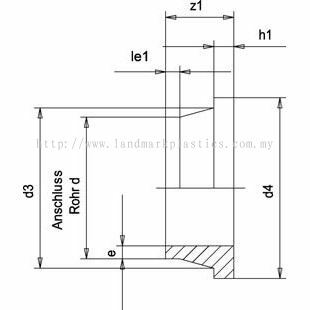 LM Plastics Distribution Sdn Bhd - LM Plastics Distribution Sdn Bhd is a reputable thermoplastic supplier company in Malaysia. 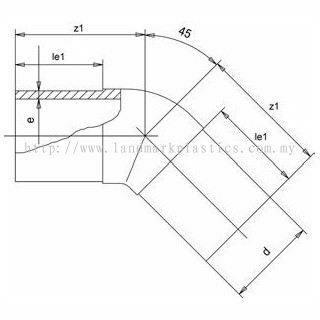 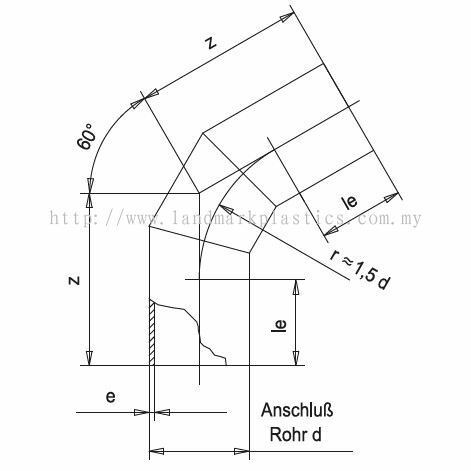 We are strategically situated in Ulu Tiram, Johor. 22, Jalan Maju Cemerlang 1, Taman Perindustrian Maju Cemerlang, 81800 Ulu Tiram, Johor, Malaysia. LM Plastics Distribution Sdn Bhd Updated Company Profile — Home Banner. 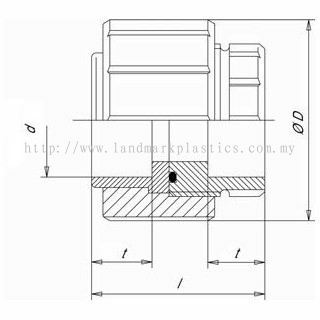 LM Plastics Distribution Sdn Bhd Updated Company Profile — Topbar Banner. 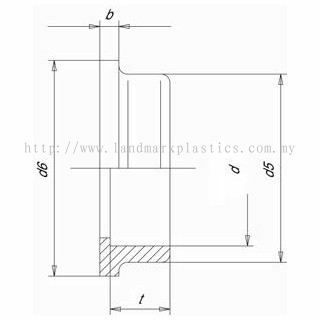 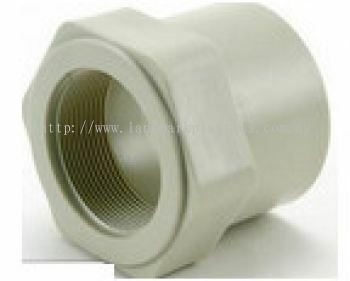 LM Plastics Distribution Sdn Bhd added 26 new products in Simona - PE Category. 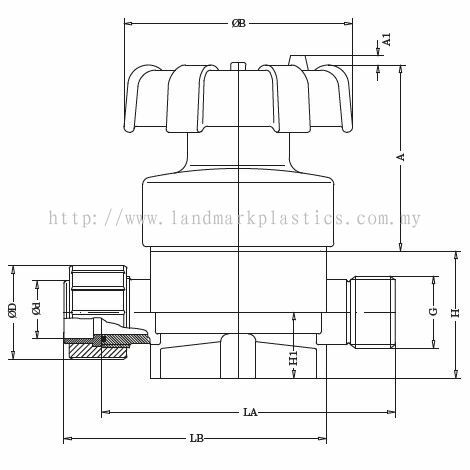 LM Plastics Distribution Sdn Bhd added 61 new products in Simona - PP Category. 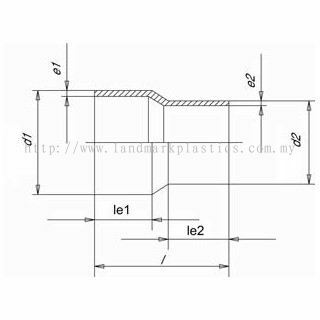 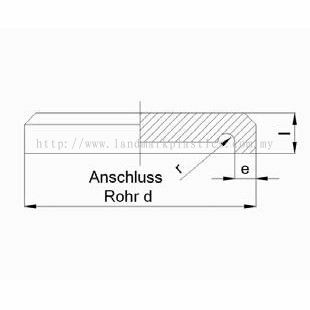 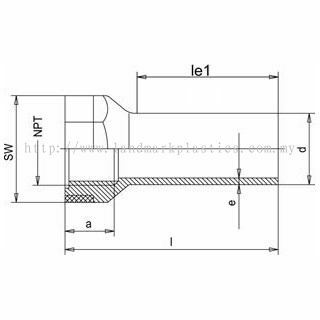 LM Plastics Distribution Sdn Bhd added 12 new products in Simona - PPs Category. 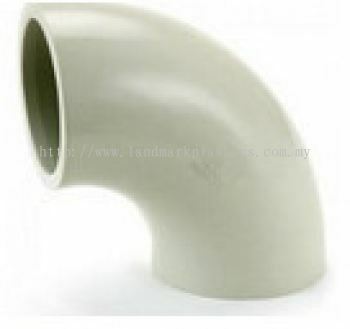 LM Plastics Distribution Sdn Bhd added 35 new products in Simona - PVDF Category. 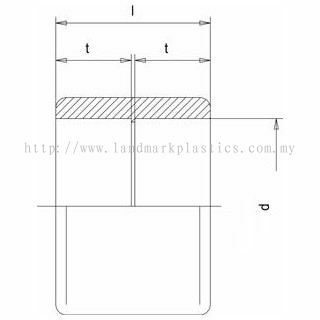 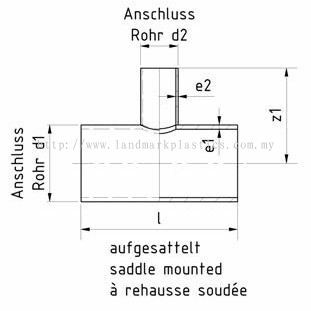 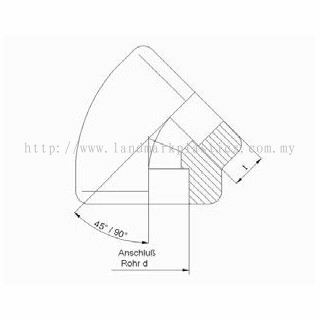 LM Plastics Distribution Sdn Bhd added 8 new products in Simona - PPs Category. 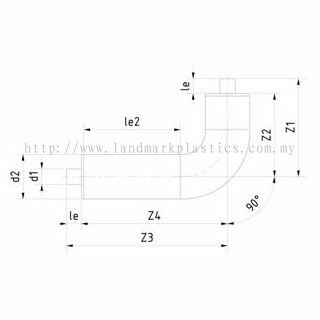 LM Plastics Distribution Sdn Bhd added 8 new products in Simona - PVDF Category. 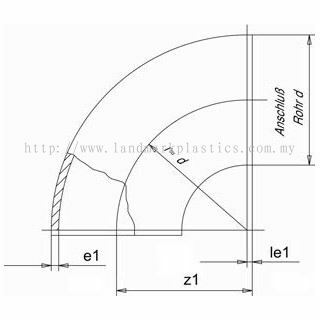 LM Plastics Distribution Sdn Bhd added 43 new products in Simona - PP Category. 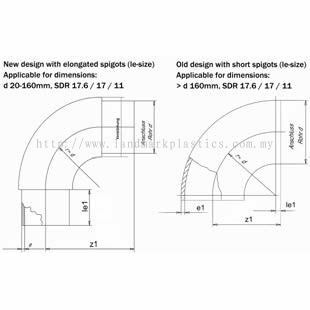 LM Plastics Distribution Sdn Bhd added 38 new products in Simona - PE Category. 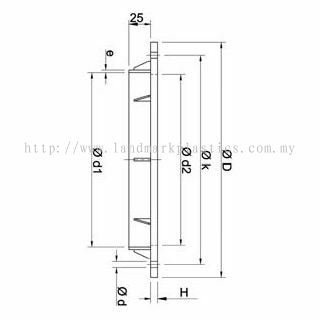 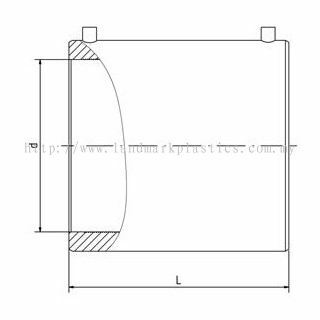 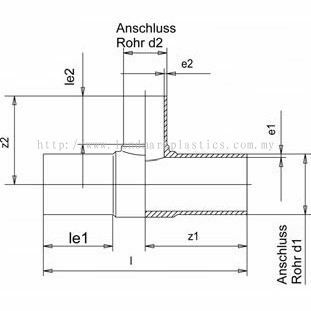 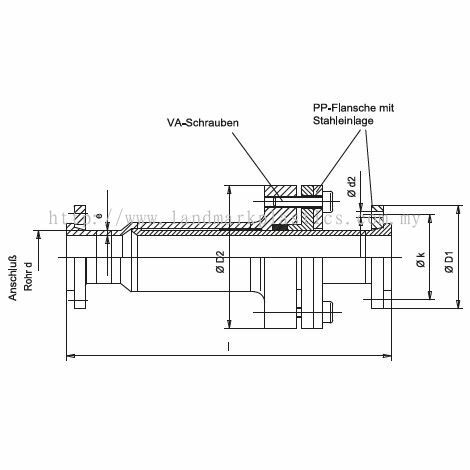 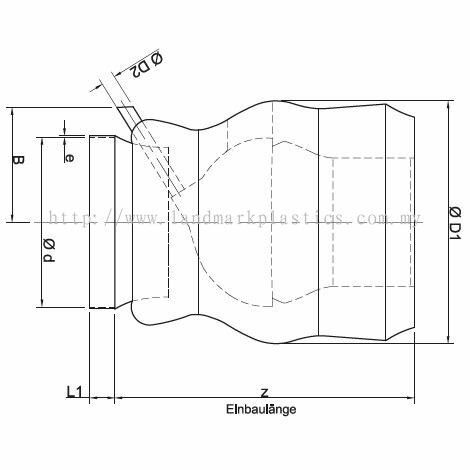 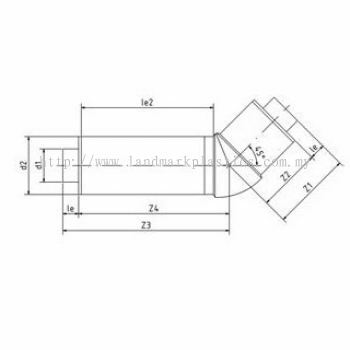 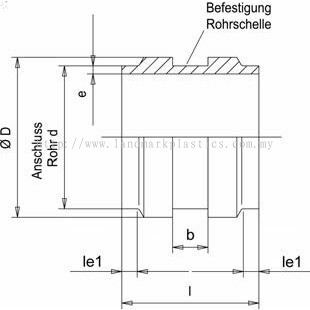 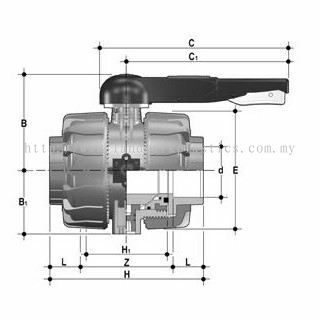 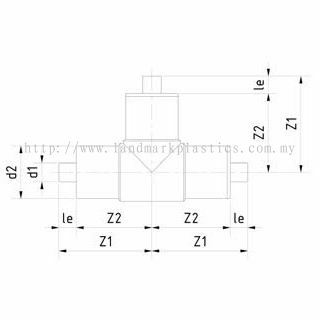 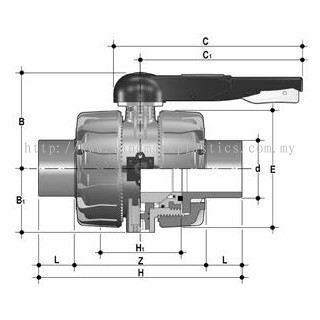 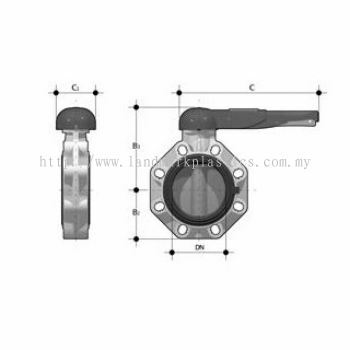 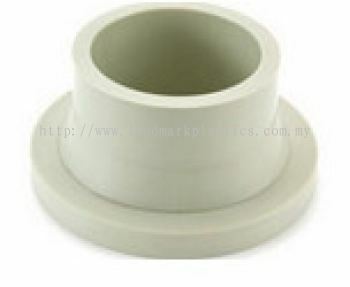 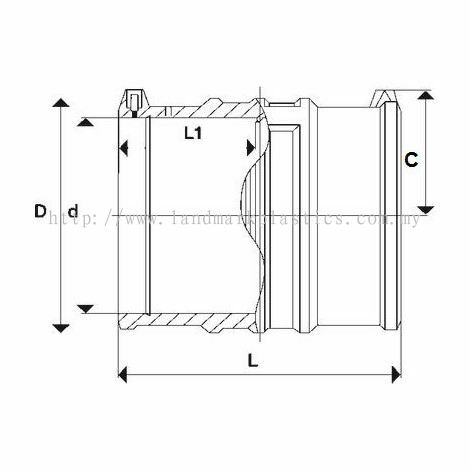 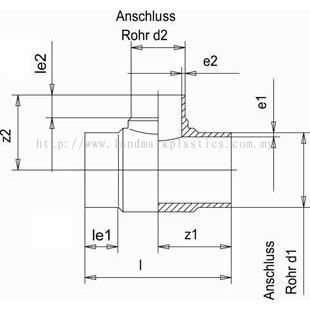 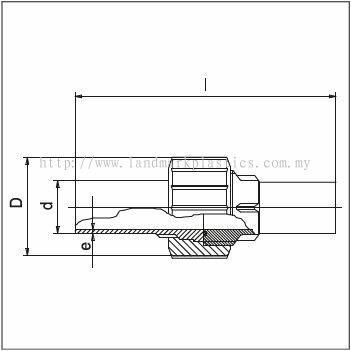 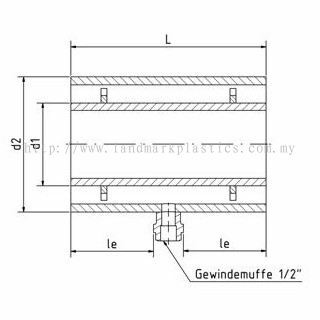 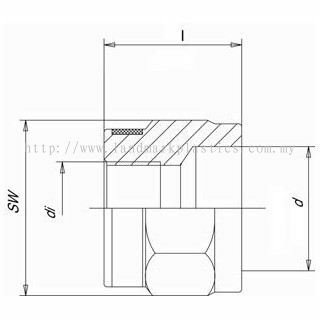 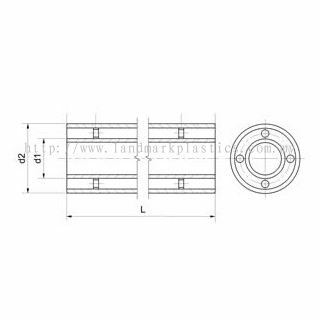 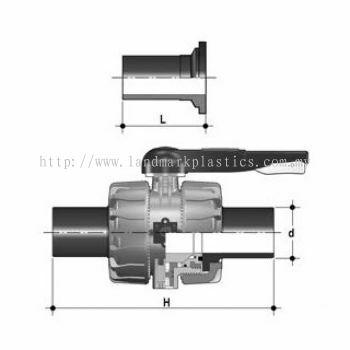 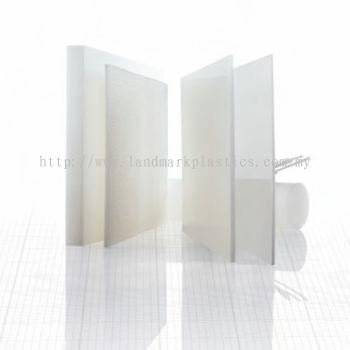 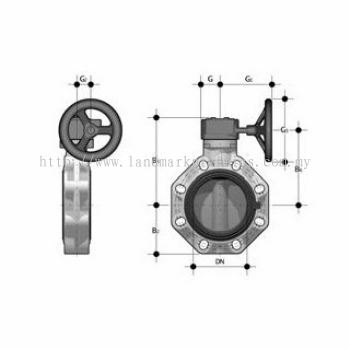 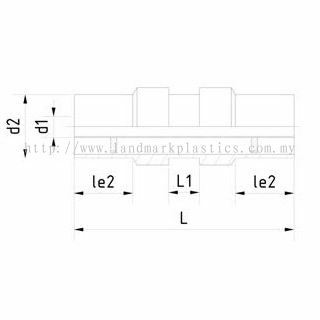 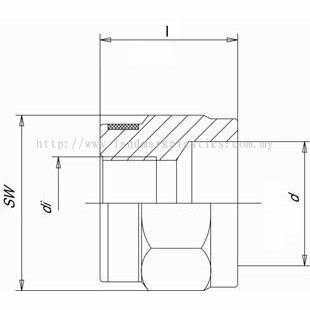 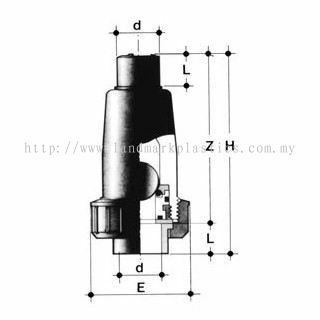 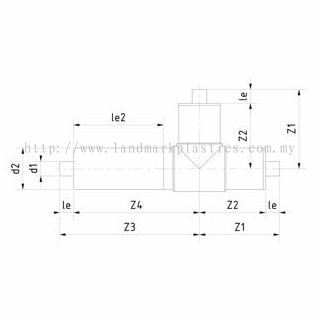 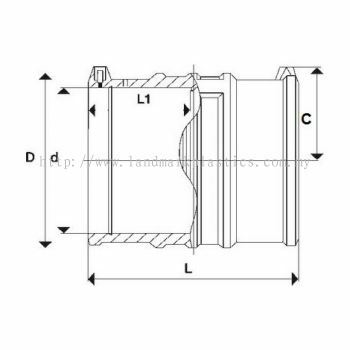 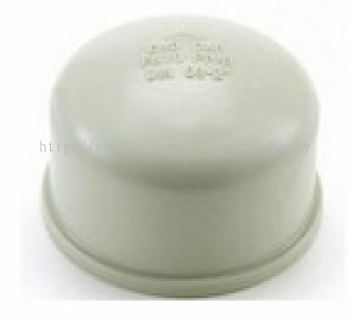 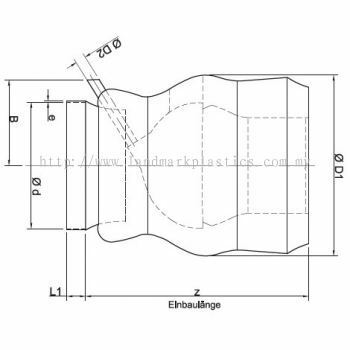 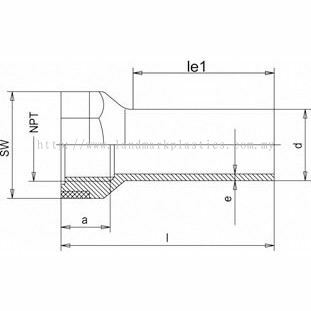 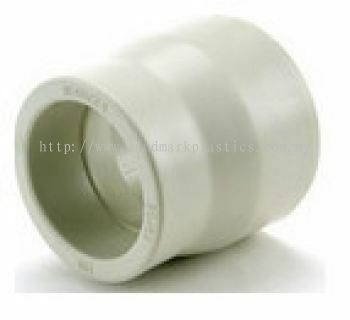 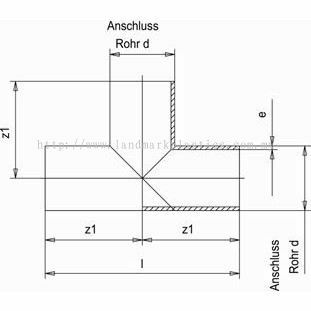 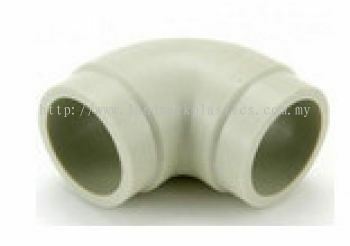 LM Plastics Distribution Sdn Bhd added 17 new products in Simona - CPVC Category. 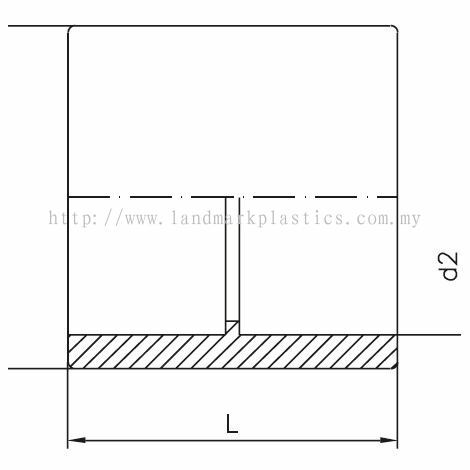 LM Plastics Distribution Sdn Bhd added 18 new products in Simona - PFA Category.